Whether you’re looking to record a podcast, capture a lecture at school, dictate notes, or capture a conversation for later reference, voice recording apps are the perfect tool for the job. We think Rev Audio & Voice Recorder covers the needs of most people. But there are audio recording apps designed for different uses. In this roundup, we’ll cover the best voice recording apps of 2019 to get you recording like a pro quickly. With an emphasis on voice clarity, Rev Audio & Voice Recorder is actually a bit more than just a voice recorder. The app also offers full transcription services. However, you’ll have to pay for transcription features if you want them. The app has great reviews for audio quality and reliability. Reviews for the transcription services are hit or miss. But since you get free transcription minutes each month, it’s easy to test it out and see if it meets your needs. High- and low-quality recording options give you flexibility in terms of storage space while search and organization features make it easy to sort out or sift through your recordings should you need them later. 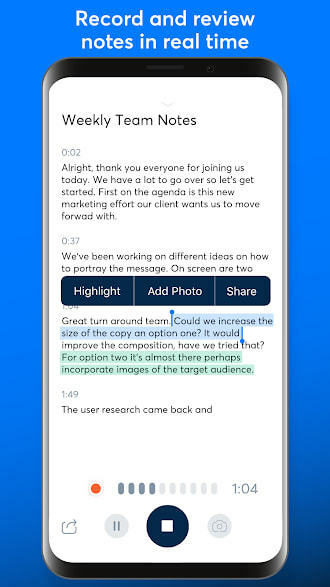 The app also features extensive integration with a range of note-taking and cloud storage providers. This means it only requires a few taps to get your recordings off your phone. 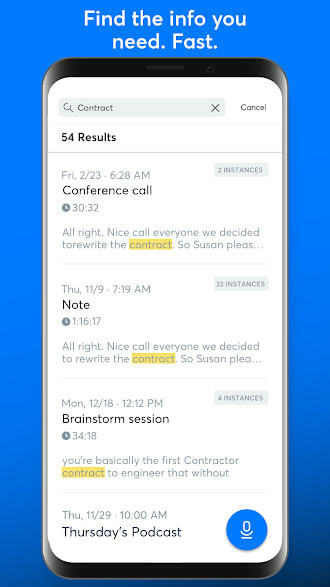 If you’re recording for business use, capturing lectures, or looking to refer to your recordings for any reason, Otter Voice Notes uses machine learning to automatically tag, organize, and transcribe all of your voice recordings. On a basic level, you can use it simply for voice recording and playing back recordings. 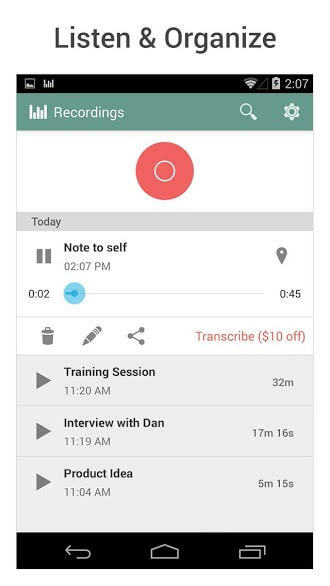 However, after a few minutes of processing, the app can also provide a transcript of your recording -- complete with separating multiple speakers, tagging the topics of conversation, and time stamps. You can then listen to the recording and follow along in the transcript or tap a part of the transcript to hear the audio. The app is free for 600 minutes a month. After that, you must sign up for the premium service. However, the generous 6000-minute allotment is more than enough for most people and the affordable price is well worth it if you’re recording often and want to review your recordings later. If you’re looking for a basic voice recorder for Android without a bunch of extra services or AI assistants, all the bells and whistles, Voice Recorder is a great choice. The interface is rather basic with a list of recordings and a large record button. But dive into the settings and you’ll find there are plenty of options for customizing the quality of your recordings. 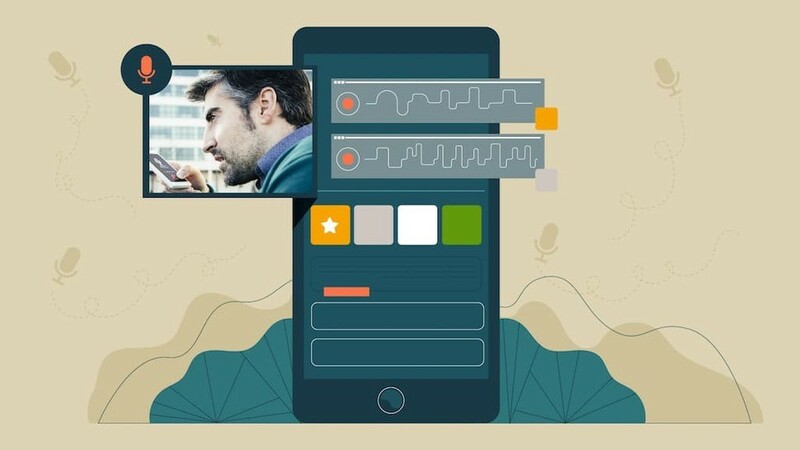 The app also integrates with cloud storage, email, SMS/MMS, and popular messaging apps to make sending your recordings to another person or storing them for later use simple. The free version is ad supported. However, reviewers note that the ads aren’t too intrusive. So if you will only use the app occasionally, the free version will suit your needs fine. If the ads annoy you, you can disable them by buying the Pro version for a small fee. NOTE: If you’re an iPhone user, this app isn’t available on iTunes. However, you can use your iPhone’s built-in Voice Memos feature to do many of the same things. Check out Apple’s Voice Memo’s support page for full instructions. 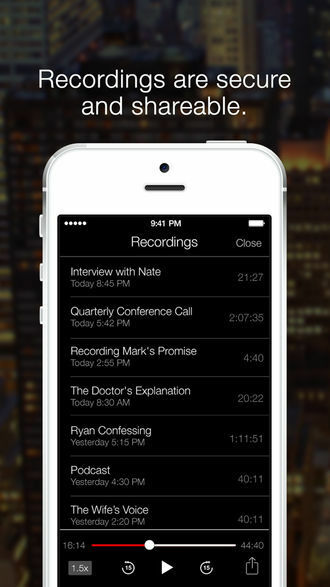 Call recording is one of the more popular uses for voice recorders. If you’re an iPhone user, TapeACall Pro is one of the leading options. Unfortunately, there is no free version but reviews indicate the service is well worth the price. Ranked #4 in Business on the iTunes store, you can trust TapeACall Pro to deliver on its promises. Unlocking many of the features requires a yearly subscription. However, if you record even a single call a month, we think the subscription price is affordable. 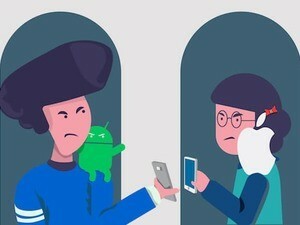 NOTE: If you’re looking for call recording on your Android phone, recent updates by Google blocked the feature in most popular apps. 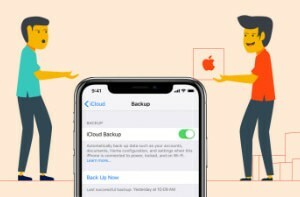 Unless you can root your device, you will need to play calls over your speakerphone and then record the call using any standard voice recording app. Quality won’t be great, but it’s as good as you’ll get without complex equipment or complicated software modifications to your phone. Comparing the best apps, we feel that Rev Audio and Voice Recorder is the best fit for most users. It’s not the most basic app in the roundup, but if you don’t want to use all the extra features, they stay out of the way and let you record and playback audio with ease. While they don’t have a ton of reviews, the ones they have are solid. And the lack of reviews is understandable given they’re a business-focused service provider. 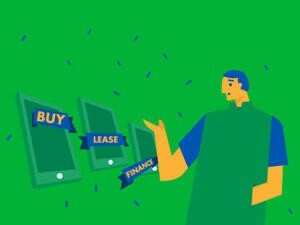 They also caption videos, transcribe bulk audio, and perform other business-related services. Their audio recorder is just an extra way to use their services. We think the picks in this roundup are the top Android and iOS voice recording apps for most people. 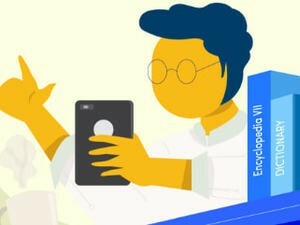 We selected these apps based on analysis of expert reviews from around the web, user feedback on sites like the iTunes App Store and Google Play Store, forum comments on our site, social media discussions, and more. 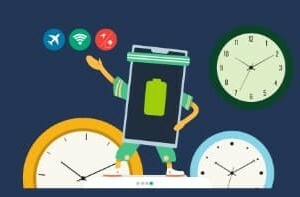 All the apps in this roundup have great reviews for stability, support, and updates to ensure you’ll have a great experience. While you might not use a voice recorder for professional voice work, you still want to clearly hear your recordings and understand what is said or what is happening in the recording. All the apps in this roundup receive high marks for voice quality and offer options or tools to help you tweak the audio to suit your needs. Voice recording shouldn’t be complicated. The apps in this roundup are easy to use but offer plenty of customization if you want to dive into settings and change things. However, out of the box, they offer a good experience according to reviews. Voice recording apps shouldn’t cost an arm and a leg. It’s not a complicated task. 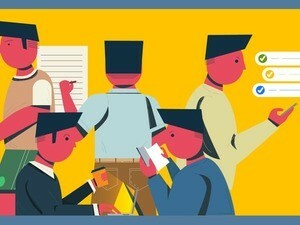 While many of the apps in this roundup feature premium versions or add-ons, the prices are fair for what the app delivers. We made our picks using a range of reviews across multiple sites to ensure that information is as accurate as possible. With the information gathered, we compared the things most people consider when choosing a voice recording app for their mobile phone. A voice recording app is only as good as the microphone on your phone and the place you’re recording. When possible, try to pick a quiet place without too much echo before recording audio. Especially if you’re trying to record a lecture or an audio source far from you. Always position yourself somewhere where you won’t pick up a lot of background noise -- such as other students talking or typing on their laptops. Also, be sure to try the app out a few times to be sure you understand how it works and get an idea of how to best position the phone for good audio quality. This can save you a ton of frustration when you go to use your voice recording app at an important time and it doesn’t work as you’d expect. Finally, if you’re recording anyone else, be sure to get their consent. While laws vary by region, you might find that recording audio without permission is illegal. P.S. Many of the best audio recording apps allow you to use bluetooth headsets. Most times, this will result in louder, clearer audio than using your phone’s microphones. Our bluetooth headset summaries can help you find the perfect headset to meet your recording needs. Voice recording apps are handy for many things. You can use a voice recorder app to record your thoughts, memos, or other miscellaneous items. You can even record someone from the law if you need to do so. 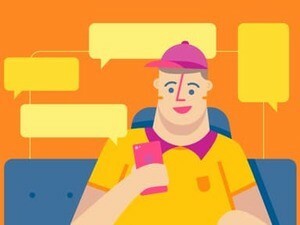 However, it has just come to the attention of most people that it is not possible to record someone from law enforcement unless you notify that person. 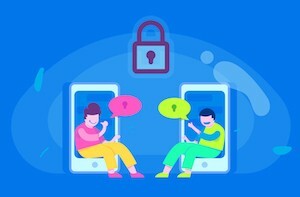 If you do not notify someone, it is called “illegal electronic surveillance.” Although there are laws that hinder you from just recording anything on the street, the possibilities for recording voice are endless. 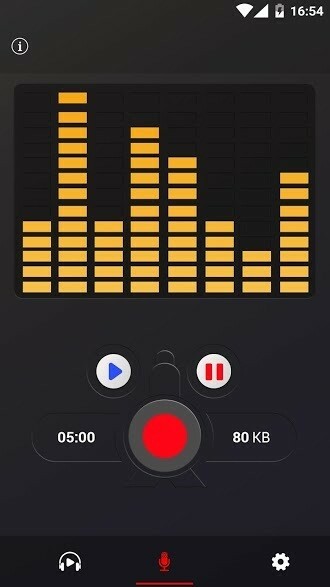 Newer smartphones have standard audio recorder software already installed as an application. However, with recorder software, the extra options available will be endless. Just remember that before you record a conversation with someone from the law, you need to let him or her know. Quick Voice is an application that has won different awards for their voice recording software in both Mac and Windows. 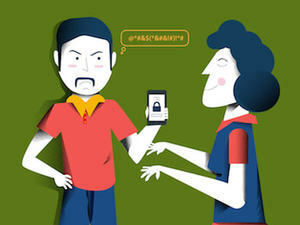 It is a “touch and speak” application that allows voice recording that is simple and efficient. In addition, it is an application that should be expensive, but it is not. There is also a downloadable version of the voice recorder software for iPhone, Voice Memo if you were not able to do so originally. Although it may not have as many features as Quick Voice, it gets the job done. 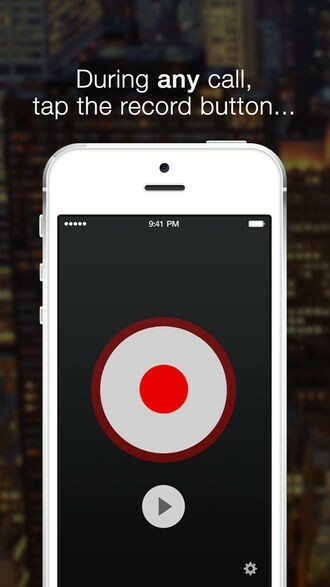 This is another good application for recording your voice on your iPhone. iProRecorder is a high quality application with features such as playback and file transfer. The interface is simple and it is not an overall bad recorder software application. 4. 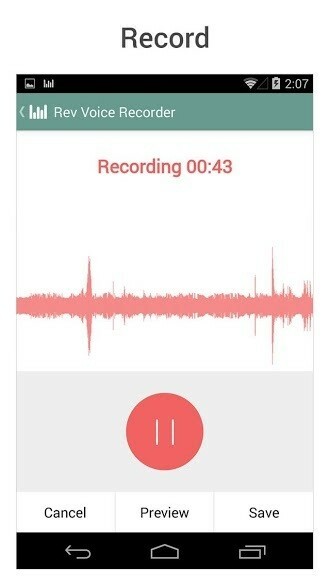 Android Voice RecorderDeveloped by Mamorou Tokashi, this simple Voice Recorder for the Google Android is an app that does not cost anything and will cause no inconvenience. For those obsessed with recording conversations with those who represent the law, the Cop Recorder application may better suit your needs. Specifically for the Android phone, this may be the best voice recorder software. You can find it at Androlib. 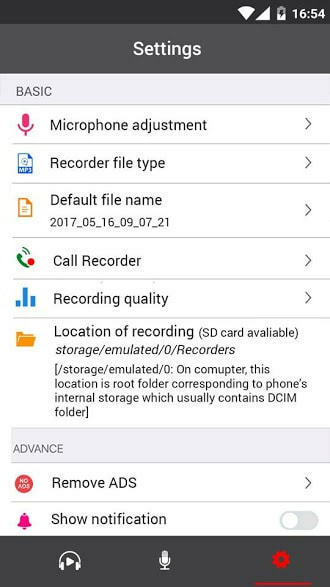 This application may be the best voice recorder, as it records invisibly and stops recording when you open the application opens again. This free downloadable Voice Recorder at CNet is another choice. So far there have been 430 downloads from this link and it is an application that is easy to use on your Android Phone. VR+ Lite voice recording application is truly interesting. It is not just software allows you to record voice; this application allows you to send voice messages. It even has a voice-sharing tool that allows you to share your thoughts through Facebook, Twitter, and Blogger. It is even possible for you to record your own podcasts and allow others to listen to it, as well as you. All of these voice-recording apps are simple to use. While some are free, others may cost money. Either way, voice recording software is an efficient app that will solve many problems.